You probably all know that we at Urban Adventures love locals. Many of our Photo of the Week choices have been of beautiful landscapes, cool city shots, and breathtaking skylines, because we love travel and the destinations it takes us to. But sometimes it’s not necessarily those epic buildings or mesmerising sunsets that are the best part about travel (although they’re a pretty close second…) – it’s the people we meet. 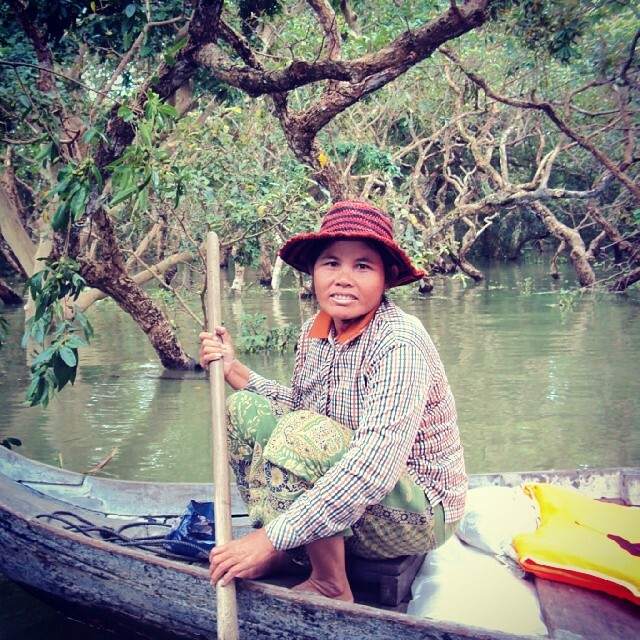 This photo was taken by our team at Tonle Sap near Siem Reap, Cambodia. We love its simplicity!